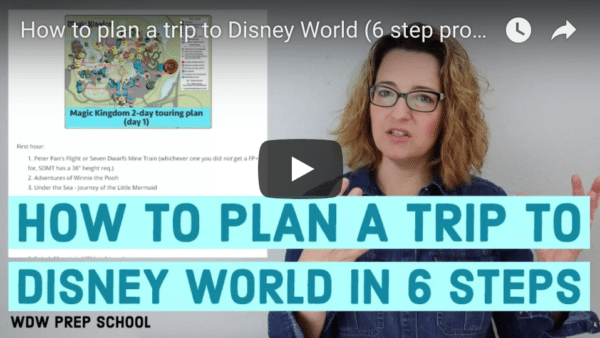 Budgeting for a Disney World trip is tricky. 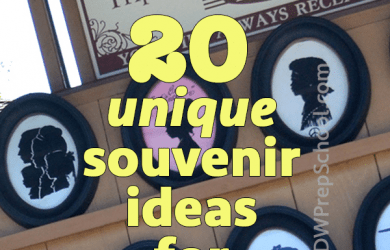 There is so much to keep track of: flights, resorts, dining, souvenirs. 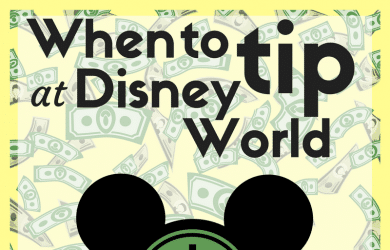 Tipping is 1 area that can cause some confusion. Here’s what you need to know. 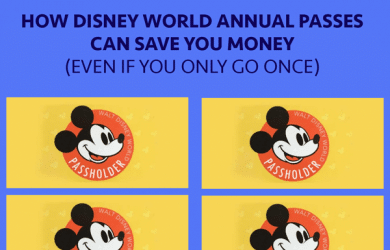 It’s true that it makes sense for anybody going on more than 1 trip in a year to get an Annual Pass, but it also often makes sense for others. Here’s how. 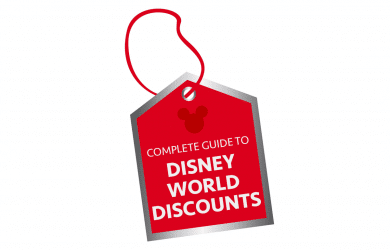 Here’s how Disney World discounts work, what discounts have been offered in the last few years, and how to increase your chances of getting one. 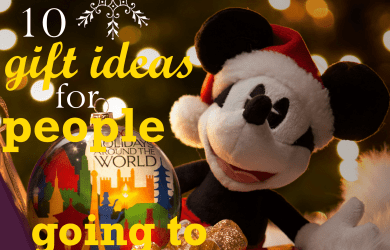 Lots of people dream of a trip to Disney World but aren’t sure how much money it will take. 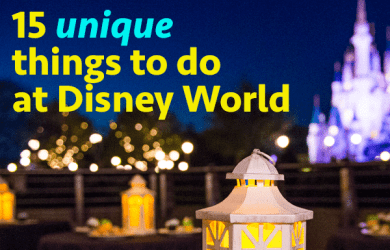 Let’s take a look at different budgets and see what you can do with each. 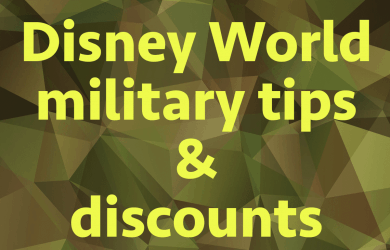 Disney World planning is difficult enough, but when you add military info on top of it, planning can seem way too overwhelming. Here’s some info to help. 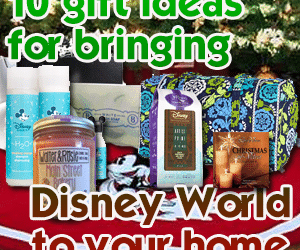 Here’s a list of gift ideas for things that will allow you to have a bit of Disney World at home. Let’s take a look.